From the moment a prospective buyer pulls up to your home, they'll notice the windows first. 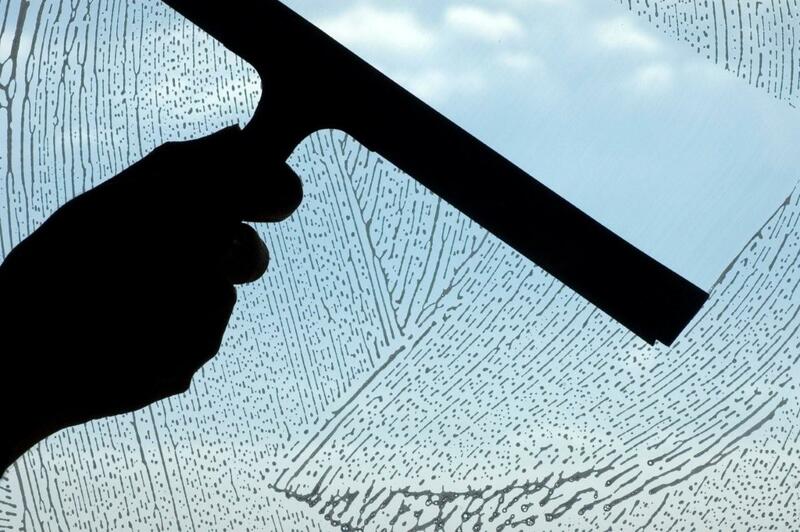 With Window Cleaners NY, you can rest assured that your first impression is a good one! Call us for a free estimate today at (646) 581-6239! "WCNY shows up on schedule, they're very good and fast too." "I've used WCNY at our office and our home. Nothing but praise from me." "Their team can be trusted to come into my home without my having to put things away. Their friendliness brightens my day." "This is one of the easiest companies I work with for quality and dependability." "Working with WCNY has been a great pleasure, which is attributed to their consistent reliability and great communication." "I would like to take this opportunity to thank your local staff in my area for their amazing professionalism, the quality..."
"In addition to cost, Window Cleaners NY has always provided great customer service, reliability, courtesy and professionalism." "THIS IS BY FAR THE BEST WINDOW COMPANY I HAVE ENCOUNTERED IN YEARS. IT IS DIFFICULT TO PICK ONE WORD TO DESCRIBE THIS COMPANY." "Other services used in the past were not reliable and the quality of the job varied. 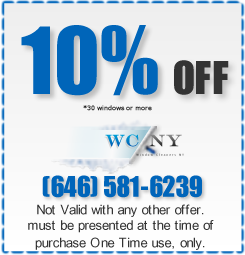 WCNY is definitely the best value." "I HAVE HAD BAD EXPERIENCES AT OTHER COMPANIES WHOSE WINDOW CLEANERS NEVER SHOWED UP WHEN THEY WERE SUPPOSED TO. WCNY IS..."
"I rarely comment on home services but my total experience with your company was exceptional from start to finish. I even..."
"When the WCNY sales person called on us, we actually had a window service at the time. The erratic service and poor work..."
"Very reliable service at a reasonable price." "This is my second business location and after the great service at my first location, there was no consideration of anyone..."
"Window Cleaners NY is professional, friendly, courteous and do an excellent job on cleaning our windows." "I have found the workers to be very courteous and friendly. They are also very neat in their work." "We are very pleased with Window Cleaners NY and we would use no other, or recommend anyone else."